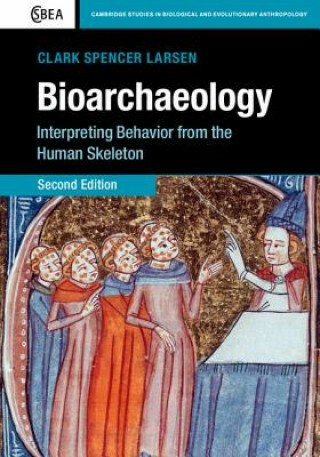 Now including numerous full colour figures, this updated and revised edition of Larsen's classic text provides a comprehensive overview of the fundamentals of bioarchaeology. Reflecting the enormous advances made in the field over the past twenty years, the author examines how this discipline has matured and evolved in fundamental ways. Jargon free and richly illustrated, the text is accompanied by copious case studies and references to underscore the central role that human remains play in the interpretation of life events and conditions of past and modern cultures. From the origins and spread of infectious disease to the consequences of decisions made by humans with regard to the kinds of foods produced, and their nutritional, health and behavioral outcomes. With local, regional, and global perspectives, this up-to-date text provides a solid foundation for all those working in the field.